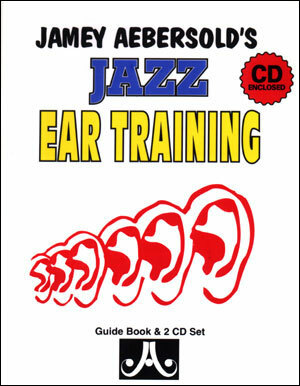 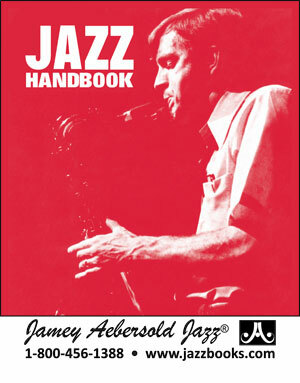 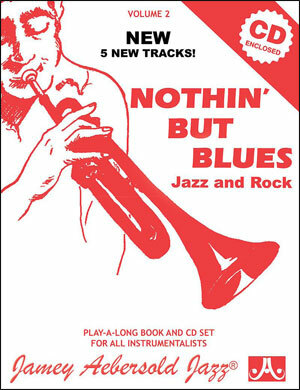 For years, Jamey has given away a "red" book called the "Jazz Handbook" FREE OF CHARGE. 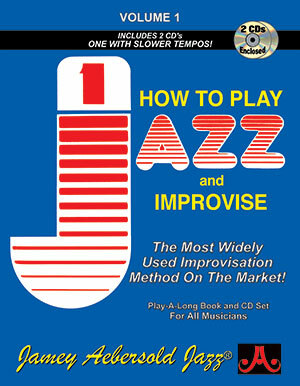 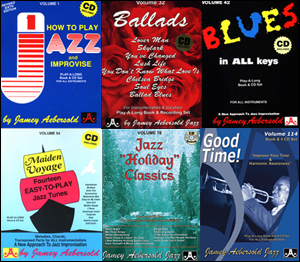 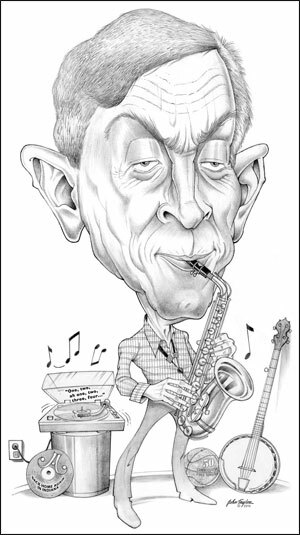 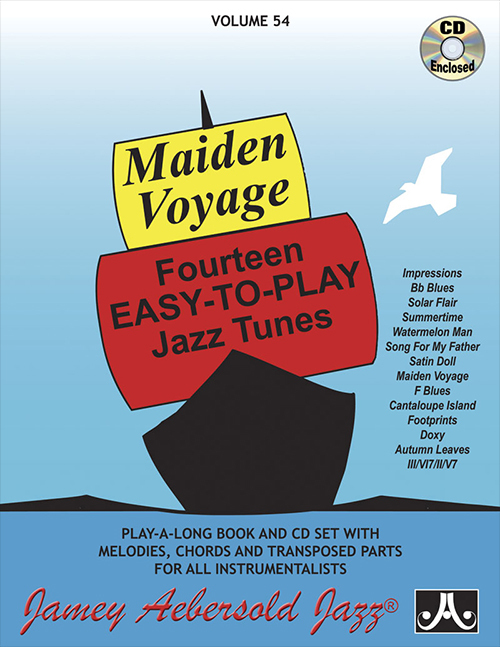 This resource is great for jazz fans and students of all levels. 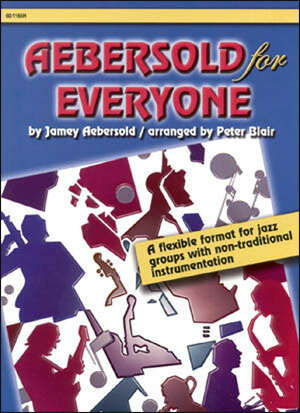 Add one to your cart and we'll send you a free hard copy of this great resource. 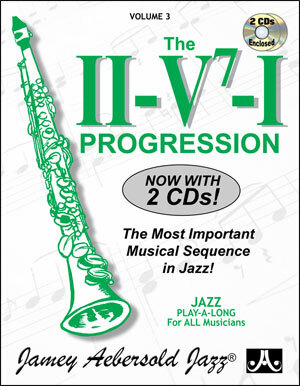 This amazing FREE book is also available for download!